Start enjoying the perks today. 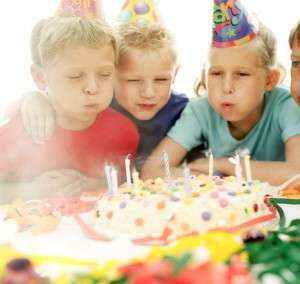 A birthday your child will never forget. Bring our mission to life. To spark a life-long love of learning through hands-on play and exploration for all.